Google announced Monday it will spend more than $1billion to build a new office complex in New York City that will allow the internet search giant to double the number of people it employs there. It is the tech industry's latest major expansion beyond the Seattle-San Francisco Bay corridor. It follows recent steps by Amazon and Apple to set up operations well outside their home areas. Tech companies are 'coming to the realization that the Bay Area, which has traditionally been the major center of tech activity in the US, is getting expensive and crowded,' said Andrew Bartels, principal analyst at Forrester Research. The Northeast is proving to be a good match, with its large concentration of highly educated young people. New York in particular boasts key qualities, including proximity to the financial industry, a large base of existing tech workers, and the second-largest concentration of tech startups behind the Bay Area, Bartels said. 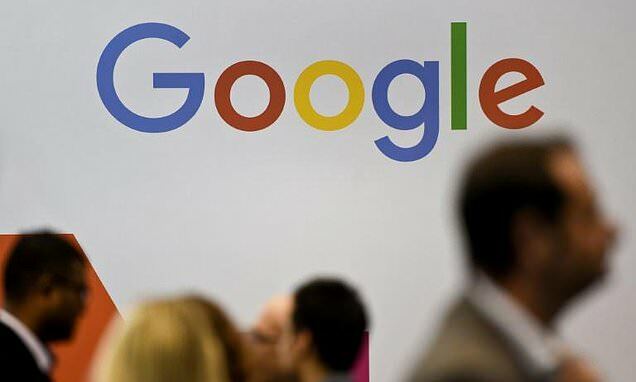 Google, based in Mountain View, California, will fashion a complex exceeding 1.7 million square feet along the Hudson River in the city's West Village neighborhood, Ruth Porat, senior vice president and chief financial officer, said in a blog post. Google opened its first office in New York nearly 20 years ago and now employs 7,000 people in the city. Its footprint has expanded continuously. Google said this year that it would buy the Manhattan Chelsea Market building for $2.4billion and planned to lease more space at Pier 57, both along the Hudson about a mile north of the newly announced complex.